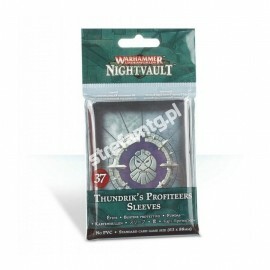 Protektory GW Shadespire Card Sleeves 50 szt. 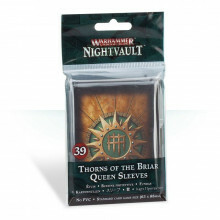 Protektory GW Thorns of the Briar Queen 39 szt. Protektory GW Stormsire's Cursebreakers 35 szt. Protektory GW Underworlds Godsworn Hunt 38 szt. Protektory GW Underworlds Mollog's Mob 36 szt. Protektory GW Underworlds Thundrik's Profiteers 37 szt. 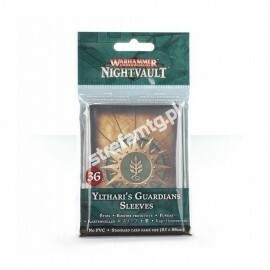 Protektory GW Underworlds Ylthari's Guardians 36 szt.